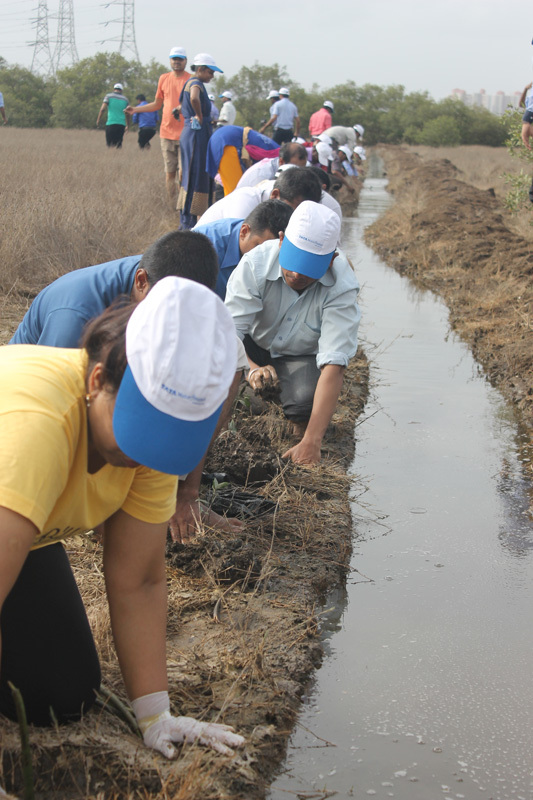 As part of the World Environment Day celebrations, United Way Mumbai organised a Mangrove Plantation Drive on the 10th of June, in partnership with Tata Motors Finance Limited (TMFL). 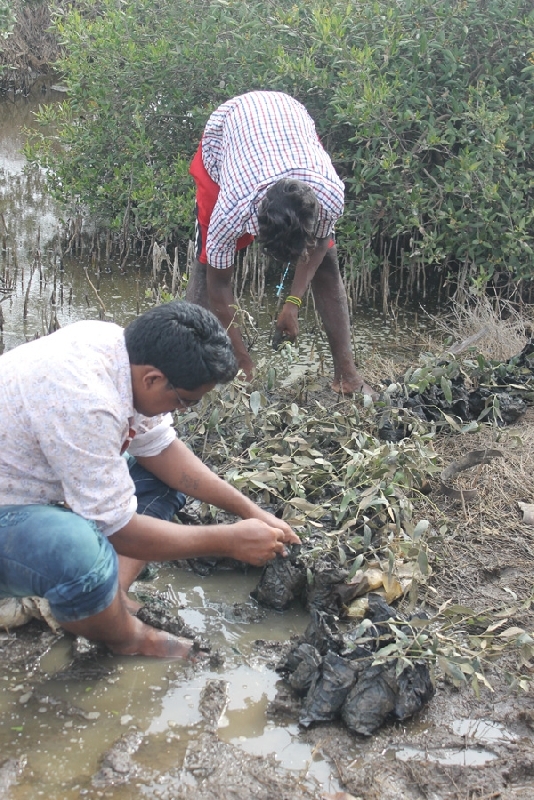 The drive aimed to create awareness and sensitise people about the necessity of Mumbai's Mangrove cover, which has been steadily disappearing, leaving the city vulnerable to natural disasters such as floods, cyclones, tsunamis etc. By planting Mangrove saplings through the Mission Mangroves campaign, United Way Mumbai aims to restore the dwindling Mangrove cover. 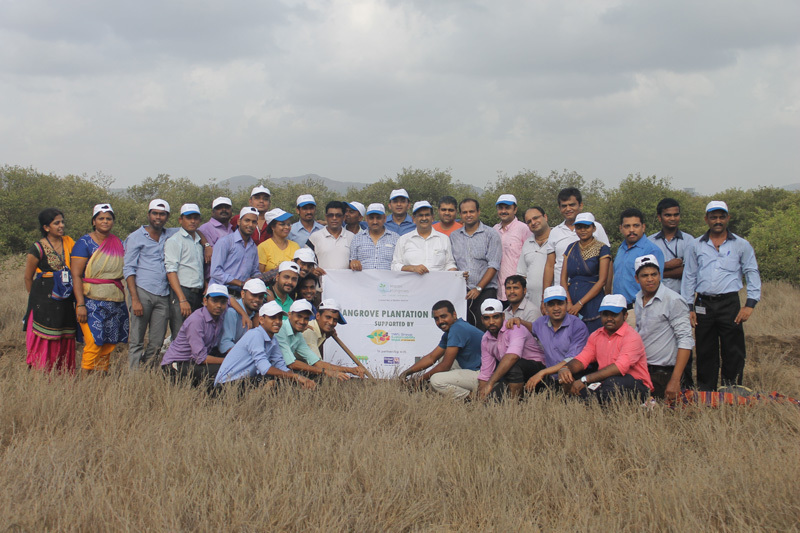 The Drive on 10th June was a success, with nearly 40 employee volunteers from Tata Motors Finance Limited participating in the Mangrove plantation. Overall, TMFL has pledged support to plant 5000 saplings, out of which, UWM has overseen plantation of 3,500 (this includes the 300 that were planted on the 10th June Plantation Drive). 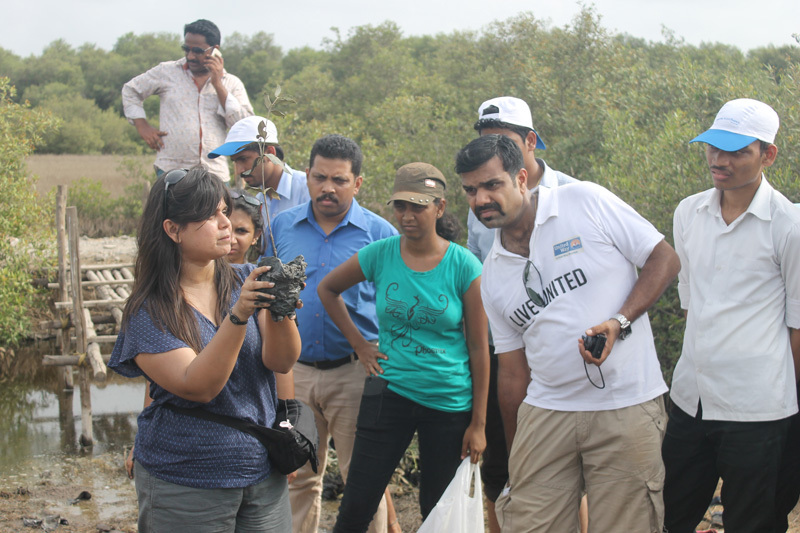 Drives such as these engage maximum number of people, creating awareness regarding Mumbai's precious Mangroves. 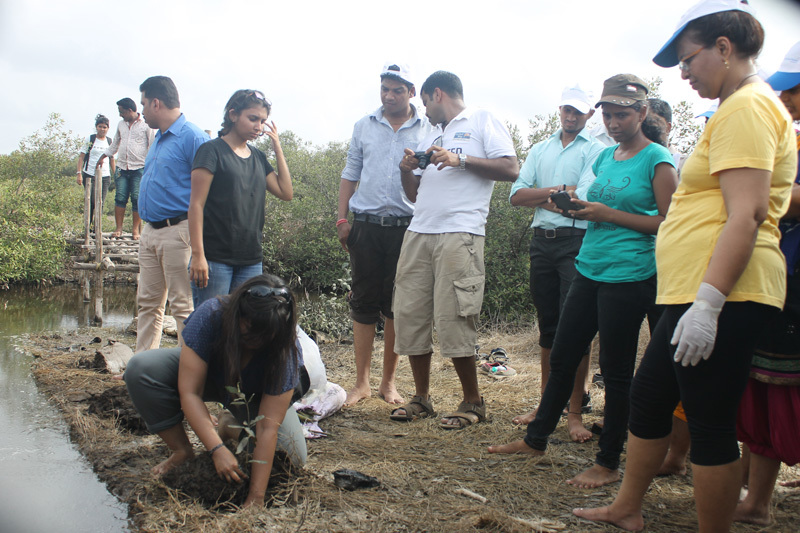 With each sapling planted, Mumbai's protective Mangrove cover can be saved.